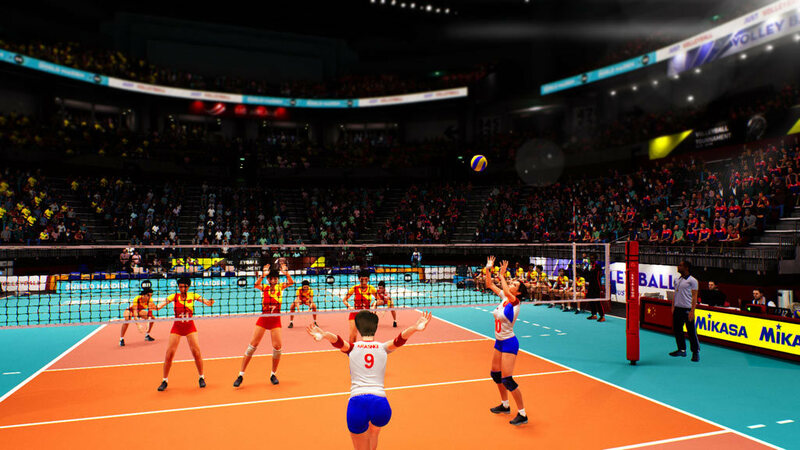 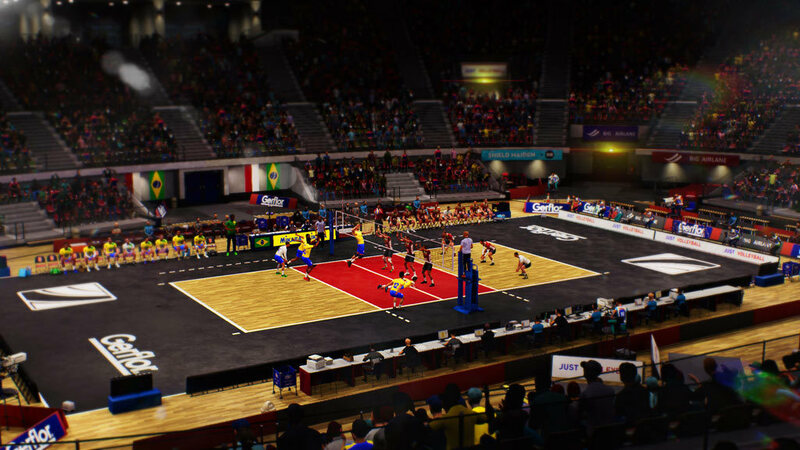 THE NEW VOLLEYBALL SIM BENCHMARK - Play solo or with another player locally or online and experience all the thrills of volleyball in a video game. 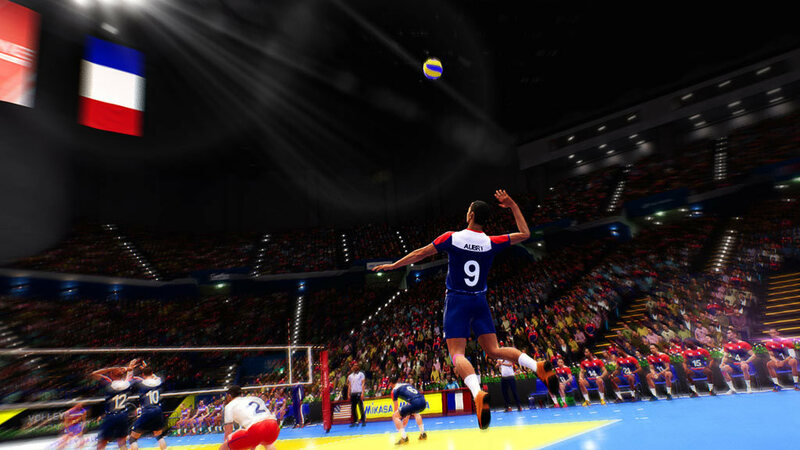 REALISTIC SIMULATION - Spikes, receptions, floaters… Every volleyball move has been faithfully recreated. 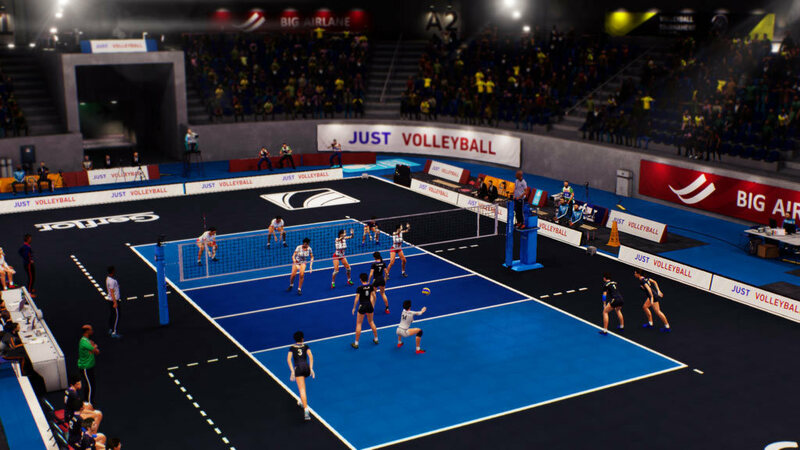 STRATEGIC GAMEPLAY TO MASTER - Use tactics developed by a real coach to vary your style of play. 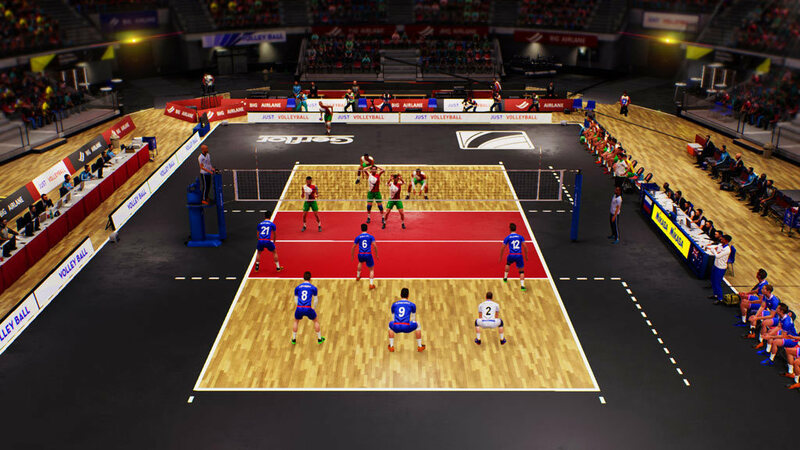 HOURS OF COMPETITIVE PLAY - Enter Tournaments, play in Career mode, take part in Challenges or jump into a local or online Quick Match.